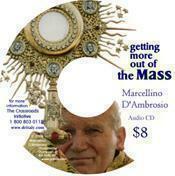 In this 20-CD Set (twenty, 50-min. 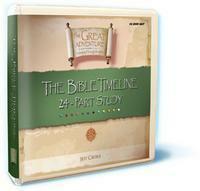 sessions), Jeff Cavins provides expert commentary and unique insights on the book of Acts. 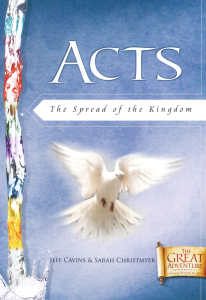 These CDs are designed to accompany the lessons in the Acts Study Set, which contains the reading assignments, questions, and responses for the study.